The state government of Maharashtra stopped supplying solar energy solar pumps to farmers through the district committee and instead asked candidates / farmers to register online on the MSEDCL website. 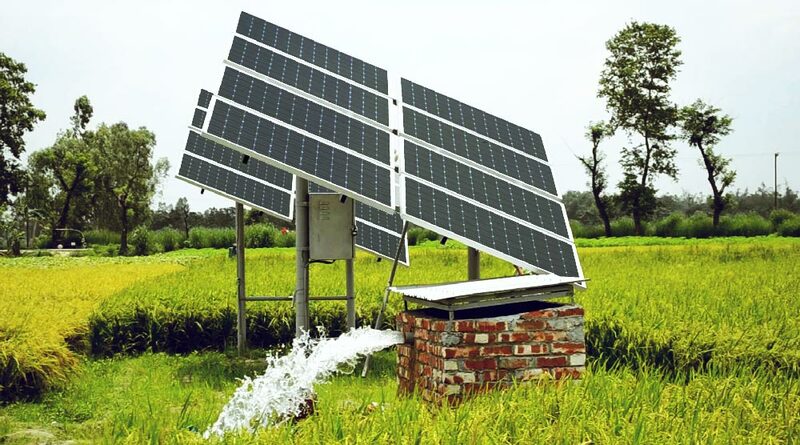 According to the government’s decision, the district committee led by regional collectors is now exempt from the responsibility of selecting beneficiaries to allocate solar pumps. Currently, this work has been transferred to senior engineers, “Chief Engineer Nashik, MSEDCL, BK Janvir said. 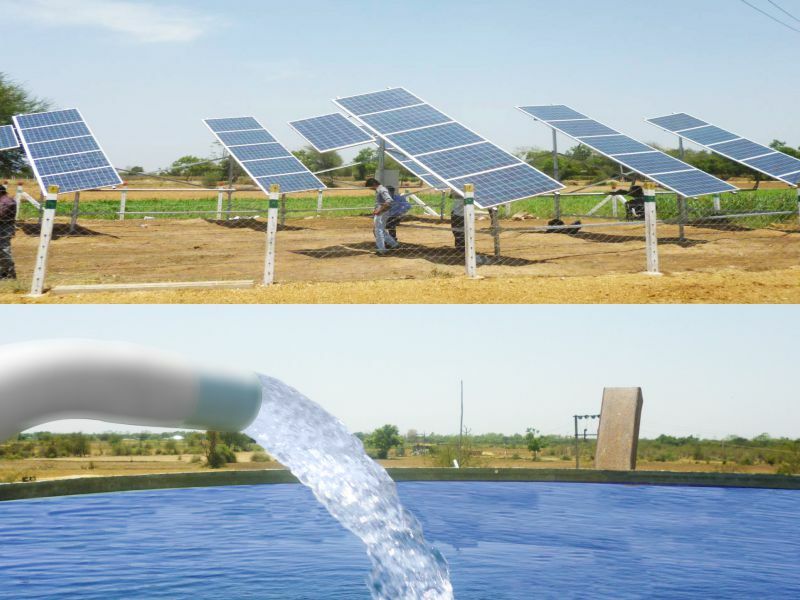 The state government plans to provide solar pumps for all farmers, a 3-liter pump unit. C. For less than 5 acres of agricultural land and 5 liters of pumping. 4: Now Fill Require Field as per Norms such as..
5: Here upload your 7/12 Extract (The NOC shall be submitted on Stamp paper of Rs.200/- if the land owners are multiple) & Aadhar Card Copy which is Must be Mandatory. After this You can get Notification from MSEDCL Office on your Register Mobile No.